We can provide a new and fresh web design for your company that is easy to navigate, and provides useful information to your clients. We can set you up with a professional e-mail service for your company’s needs. We will follow, analyze and improve your website so as to maximize the number of visitors by ensuring that the site appears high on the list of results returned on most popular search engines. We will implement an optimized digital marketing strategy (ex. Social Network Promotion) according to your company‘s needs. 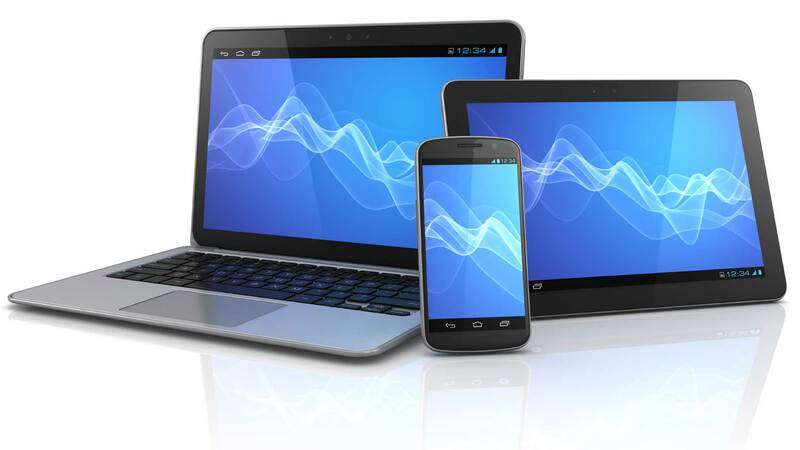 We know that your website needs to be accessible and readable on all devices. We therefore create your website so that your designs look great no matter what device your clients use.